Are you interested in reserving a room block at the Sun & Ski Inn and Suites for a wedding or special event in the Stowe, VT area? 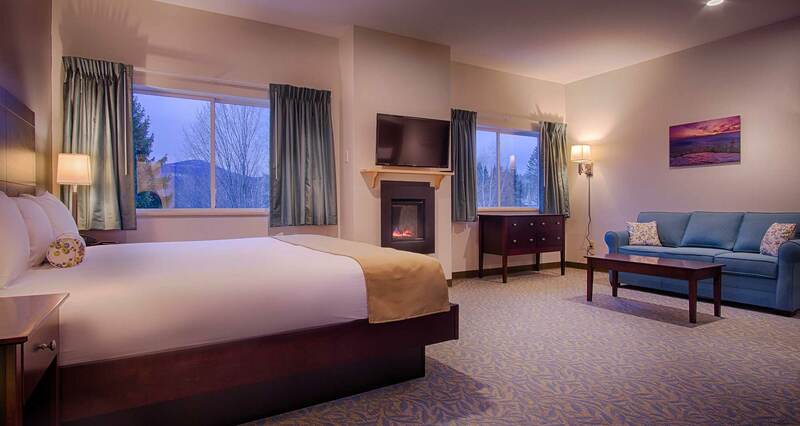 Our family-friendly resort is just moments from all that Stowe and Stowe Mountain has to offer, and features ample space for pre- and post-wedding events at the nearby Stowe Bowl and Stowe Golf Park . Consider us a late-night hotspot, a pre departure brunch venue, or merely a gathering spot for the whole wedding party!